It has become the norm to expect everything to happen immediately, and for us to become instantly frustrated and unhappy when it does not. 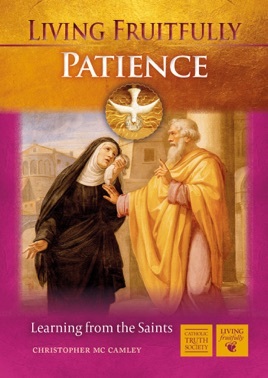 Using examples from the lives of the saints and other figures of the past, this booklet explores the forgotten virtue of patience, helping us to reclaim it and to respond with patience in any given moment. It includes a chapter on prayer and a section on how to grow the fruit of patience through meditating with the Rosary.